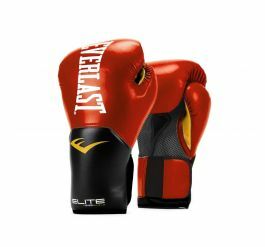 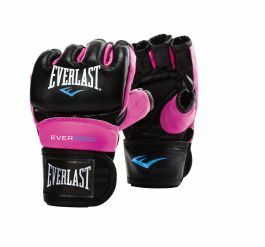 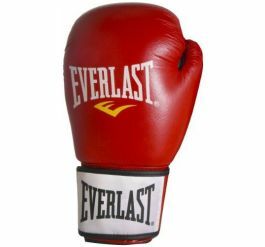 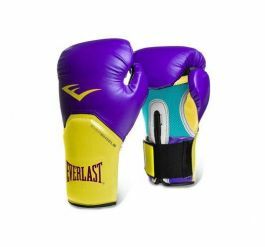 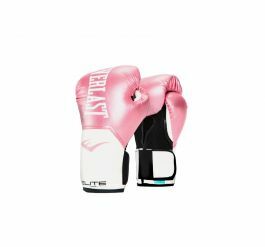 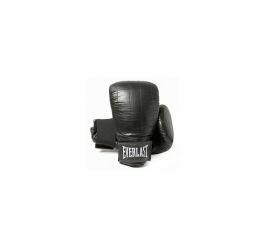 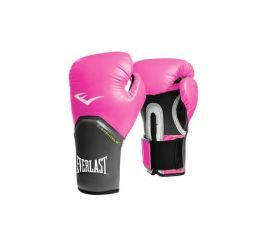 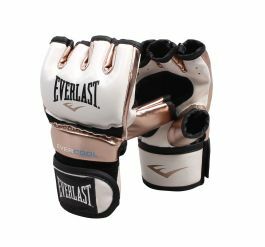 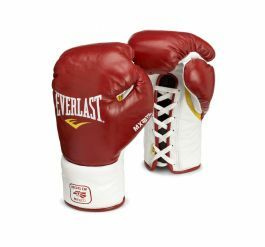 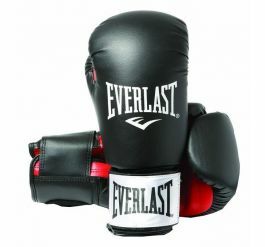 The Everlast�Pro Style�Boxing Glove is excellent for both beginners and intermediate level kickboxers. 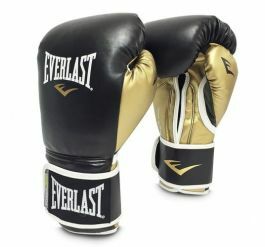 The outer layer of the glove is made of high-quality PU and lined with a shock-absorbing foam. 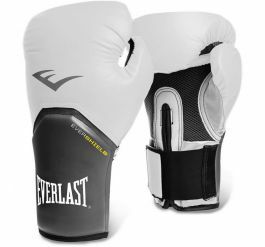 The closure of the glove is made of a strong Velcro fastener.